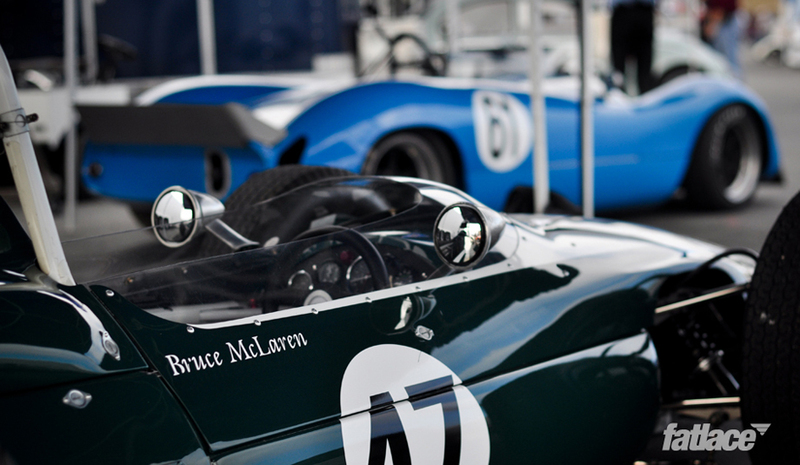 The Monterey Historics is a special event where cars from all origins and eras come together for the love of motorsports. For many of these cars, this is the only place where you’ll not only be able to see them up close in person, but hear them ripping down the straightaway or squeal around a corner. 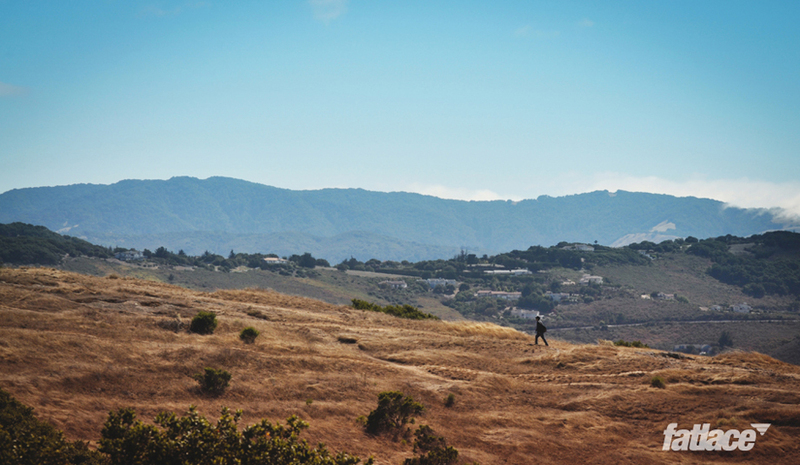 Held at the beautiful and legendary Laguna Seca and home of the infamous “Corkscrew”, the weather this year looked like it’d be a little gloomy, but as usual the sun broke through in the middle of the day and for the majority of the day it was just perfect for a day watching racing. That’s the beauty of this event compared to other historic automotive events such as parades or museums. These cars don’t just turn the motor over a few times and putter at walking pace down a clear street. The drivers are standing on the pedals, keeping them on the floor as long as they can, and the cars are sliding and squealing around the corners trying to find that gap to overtake it’s rival, just as they did back in their glory days. Admittedly, some of these cars aren’t too interesting to watch go down the main straight, but it’s amazing to see how fast some of the older cars really go. 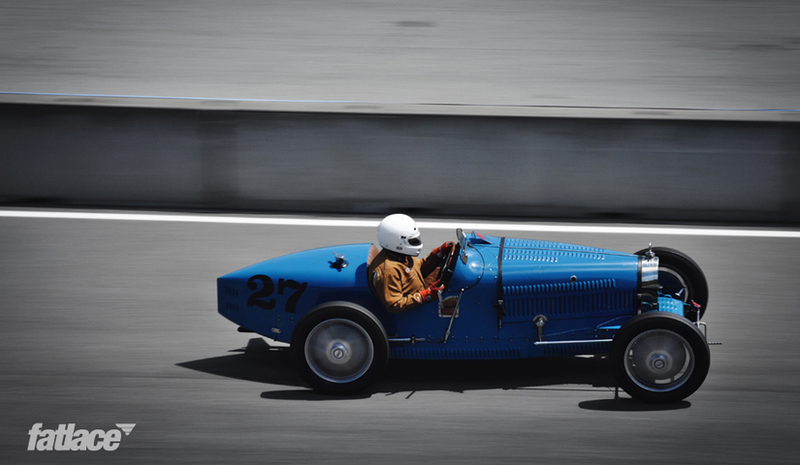 The Bugatti Type 35’s, with their supercharged straight 8’s, were easily hitting 90+ mph down the main straight. Amazing at the performance of this car considering this is a car that was made during the same time people were still buying brand new Ford T-Models! Which brings me to what is arguably the best part about going to these events; the sounds. 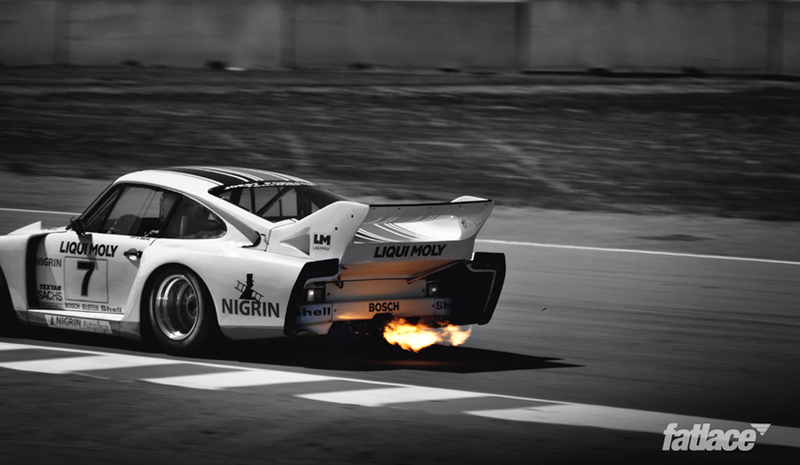 Angry carbureted Italian V12’s, supercharged French straight 8’s, rumbling American V8’s, spitting German flat 6’s and screaming British twin cam straight 4’s and 6’s were all singing in full song as they flew around the track. 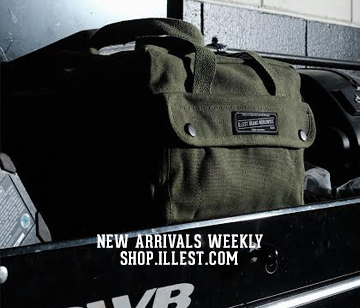 This is a place where people find favorites, sometimes falling for a car they never even knew existed before the event. Every year a different automaker hosts the event and takes the opportunity to display some of their most significant cars. This year Jaguar was hosting which was appropriate considering this year marks the 50th anniversary of the Jaguar XKE, otherwise known as the E-Type. If there was anything one could criticize the event for, it would be the lack of Japanese metal. This is not to say there weren’t any around, but the vast majority of the cars were European or American. However, the few Japanese examples that do show up are often priceless. A few years ago, when it was Toyota’s turn to host, they brought a slew of 2000GT’s, including convertible and racing-spec examples, and also some of their successful racing cars such as Ivan Stewart’s Tacoma and Rod Millen’s Pikes Peak Celica and Tacoma. This year though, Mazda decided to do something very special, even though they weren’t hosting. Laguna Seca is owned by Mazda and so they are a constant presence at the track, something one can deduct from all of the racing school Miatas in the area. However, on this day, they decided to show something a lot faster. 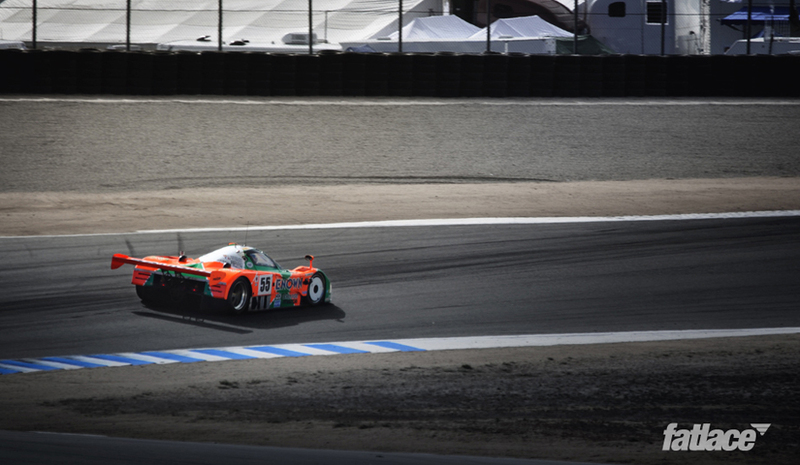 In all of its green and orange glory was the Mazda 787B-002. 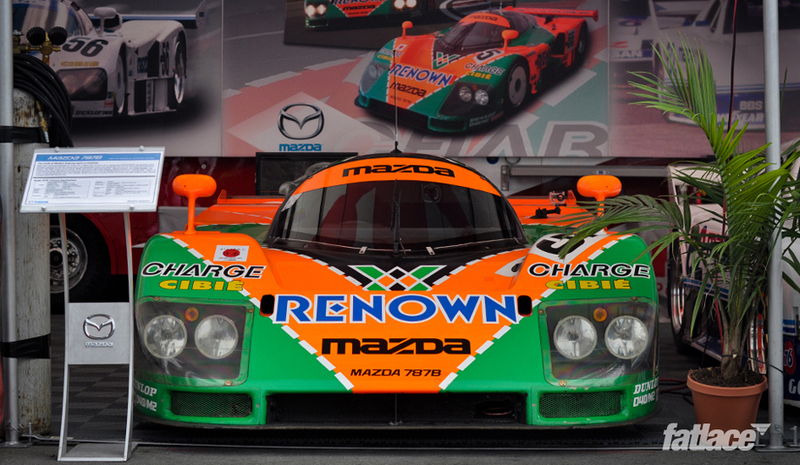 This was the very car that won 24 Hours of Le Mans in 1991 and to this day remains to be the only Japanese entry to win the race. Soon after the win, the FIA who are in charge of the rules for many international racing series had decided to outlaw the rotary motor and Mazda put the car away in storage, revealing the car only a handful of times since then. As stated earlier, it’s all about the sounds, and the sound of the 4 rotor motor in this car is as magnificent as any Ferrari or Jaguar. One thing that is noticeable about a gathering of cars of this caliber is how easily one can forget about the value of these cars. 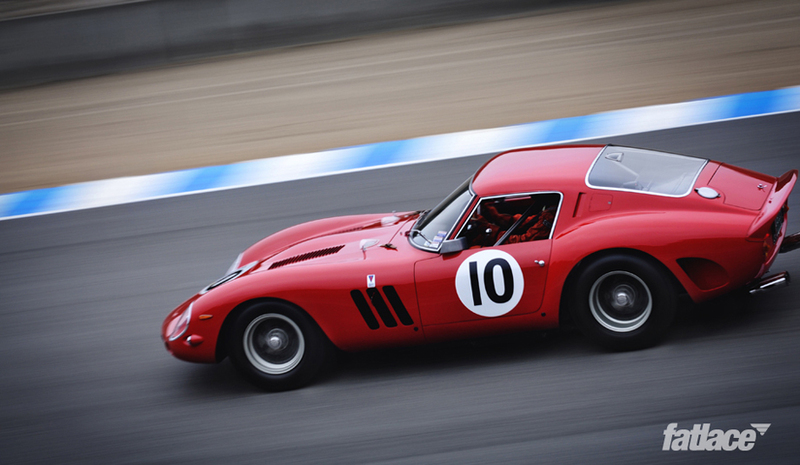 Take the collection of the beautiful Ferrari 250 GTO’s for an example. Each one carries a value well into the millions, and yet the owners carry the same passion and enthusiasm as someone with a lowly Alfa GTA or MG TC. Each car has it’s own story, and folks seem to forget about their income levels and just collect together to talk and enjoy cars. 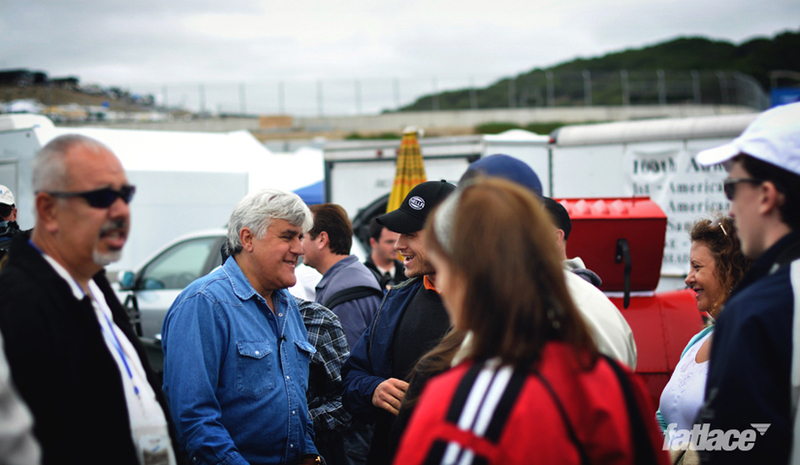 Speaking of people who enjoy talking about cars, some well known celebraties showed up and were walking through the pits just like anyone else. 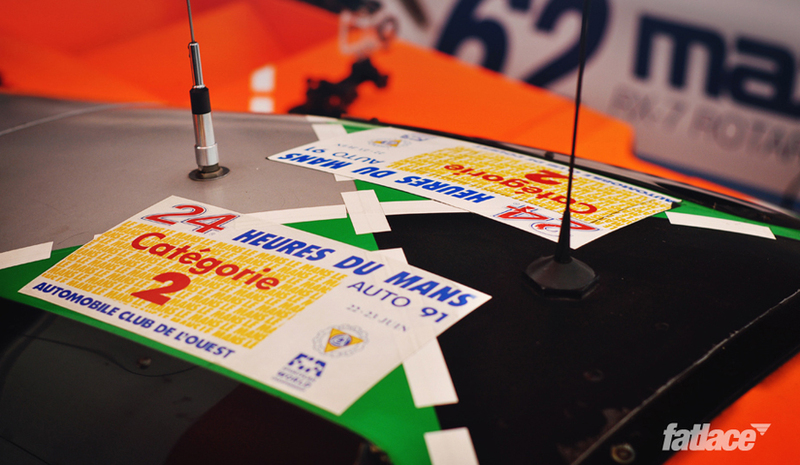 It seemed like everywhere you looked, there was a famous livery, badge or name. 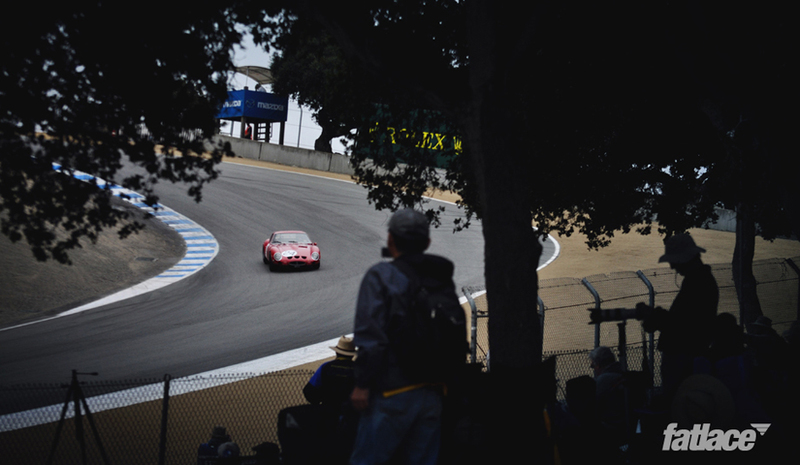 The only real downside with the event is that while there’s action at the track, the other half of the cars are at Pebble Beach at the same time. 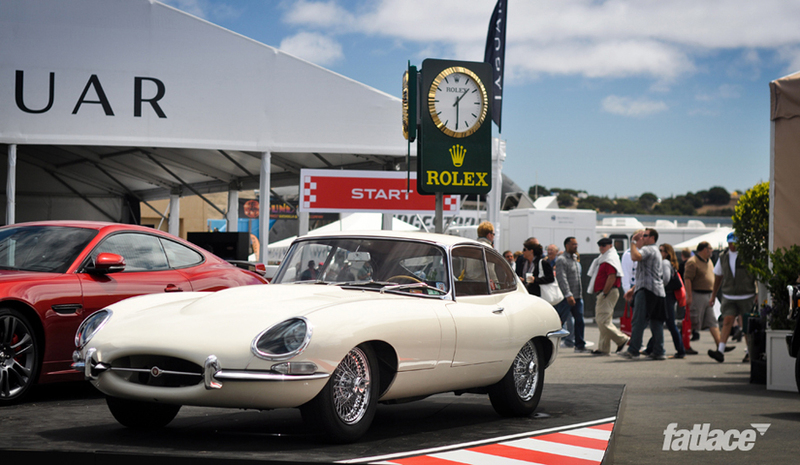 Pebble Beach is where many car debuts and car auctions take place. Obviously, between track action and auction action, we chose the one with speed, but it’d still be nice to go to both. Guess that’s what next year is for.